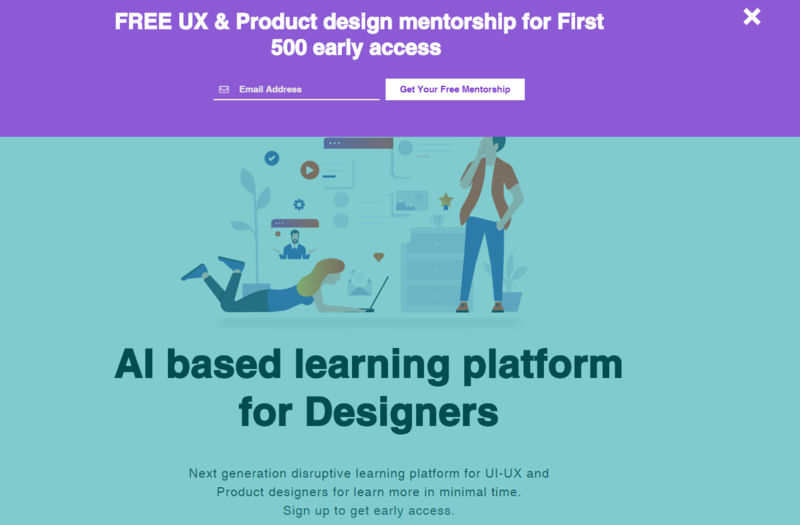 I am Founder of Next-generation disruptive learning platform for UI-UX and Product designers for learn more in minimal time. I just checked your website, and landing page looks good. Also, I think that you could make this popup less obvious and more minimal, so its blend with website. HI! Interesting to meet you!